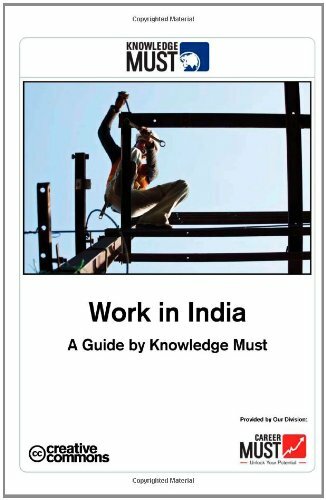 This is a guide book for students, graduates, and professionals who are interested in working in India. A quickly growing number of foreigners are moving to India for work by their own choice and are falling in love with Indian culture, weather, food, or maybe even someone special. In order to find a job in Australia you need to properly prepare yourself for the entire job process. The Ultimate Australian Job Search Handbook will give you all the tips that you require to find job success in Australia. From the table of contents: About the Author; Introduction; Before You Leave - Basic Understanding of Culture and Language; Required Documentation; Upon Arrival; Culture Shock; Job Search; Financial - Banks and Payment Systems; Family; Return.